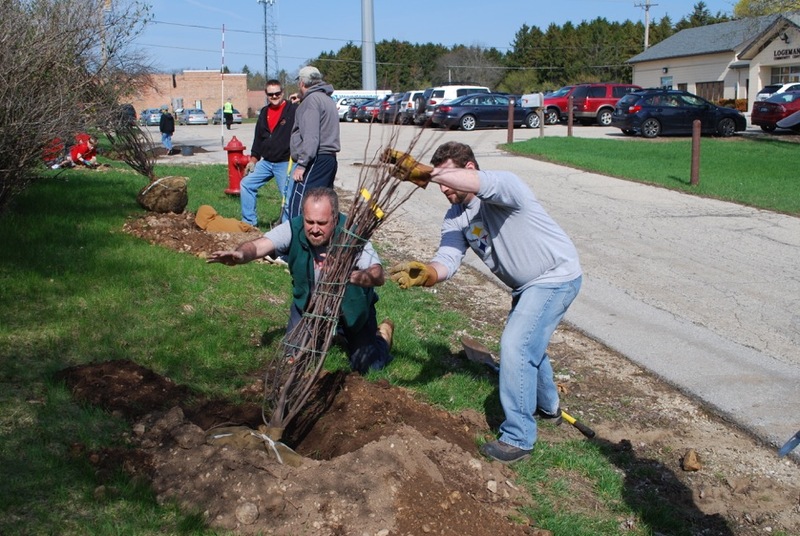 Rotarians Andy Moss and Chad Winterfield help to plant Red Bud Trees tress in the Mequon Town Center. Learn more here. Child sponsored by Shaffer Development for "Respite Care" at Concorida University - aimed to give parents with special needs children a well deserved break. 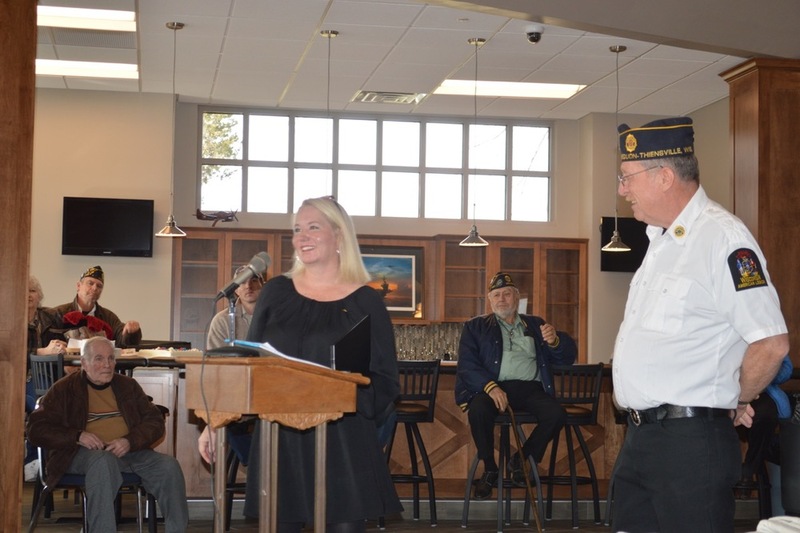 Dr. Fisher (tenant at Mequon Town Center) was the Chair of "Haunted Halloween"
Cindy Shaffer is on the Board of Directors and the Director of Communications with the Mequon Rotary Club. Cindy is deeply involved in community building enterprises for over twenty years... Please enjoy the photos capturing special events improving the spirit and impact of Mequon.